No matter how hard you try or what you do, at some point you will get some negative feedback. Sometimes this can be hurtful or uncalled for, but it can also be constructive. Take that negative feedback and use it to improve your business. You can never make everyone happy, but you can always continually build and improve your company. In order to use criticism to help your business, you need to be able to distinguish between constructive criticism and general negativity. The first step to this is to try not to take it personally. If someone has a suggestion or dislikes the way you do a certain thing, it doesn’t necessarily mean they dislike you or your business as a whole. You’re going to get tons of unsolicited advice throughout the entire life of your business. If several customers or other people complain or suggest the same thing, it may be worth looking into. If your business is starting to decline in sales and you are receiving negative feedback, it can be very discouraging. Don’t give up. Ask your customers what changes they’d like to see, and be honest about addressing concerns. 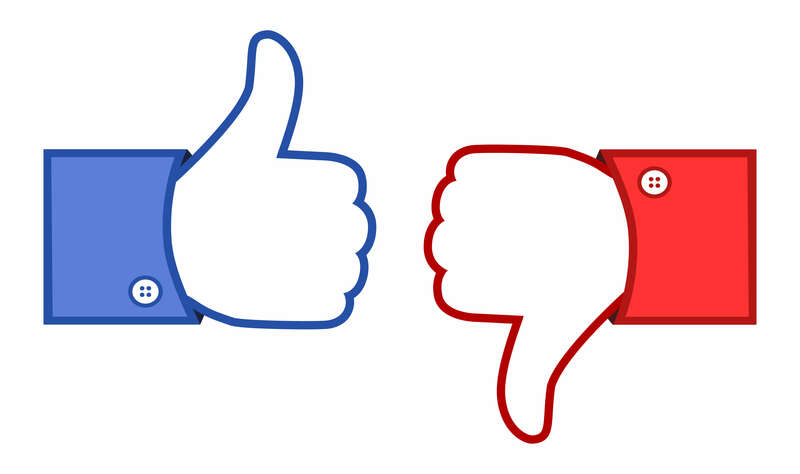 Negative feedback can be used as motivation to revitalize your business!